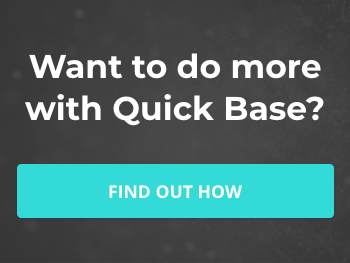 Are your QuickBase users leaving important fields empty? 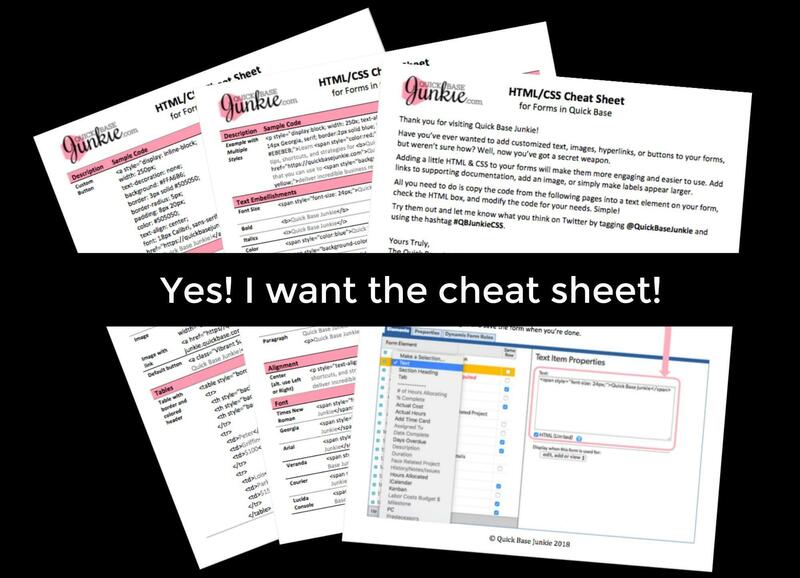 Do you want a surefire way to ensure that critical fields are never left blank again? If so, this tip is for you! Marking a field as required on your form will alleviate the pains of tracking down missing information once and for all. Require that fields be filled in on your forms. Is there information that should always be entered when your users add a record? Have you lost productivity tracking down 'missing' information? Is there a minimum amount of information needed for your workflow to function properly? In this short tutorial, I'll walk you through three things you need to stop the madness and begin requiring fields be filled in. Be sure not to abuse this powerful tool. If you mark too many fields as required you can run into issues. You can also consider using form rules to require and unrequire fields depending on what the user has already entered. FROM THE VIDEO: "...Let's go through these steps together. I have open the form I want to edit. This particular one is from a Quick Base I got from the app exchange. Currently, the 'project name' field is not a required field, but I would like it to be. So, I'll start with customizing this form. Once in the form settings, I'll select the field on the left in the form elements section. Then on the right, I'll check the box to indicate that this field is required and save my changes. You'll see now there is a red indicator next to the 'project name' showing that it is a required field..."
Feeling like a Junkie? Subscribe on YouTube now! I'm always interested in hearing from you about what you're working on and what you would like to learn more about. Take your Quick Base skills to the next level with Premium Courses.